Black Goat Records specializes in dark noise and black metal. 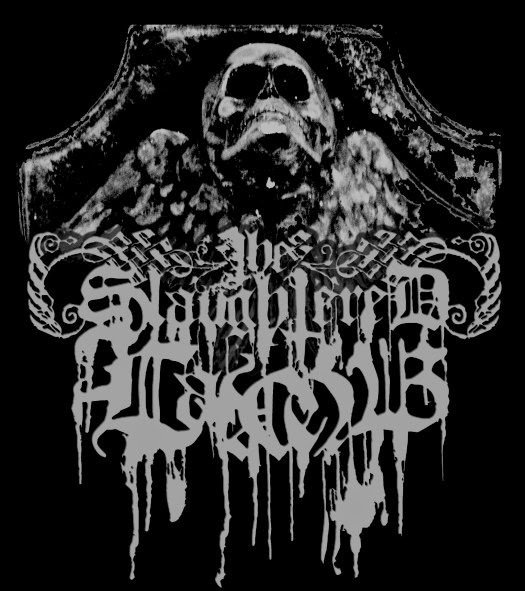 The two tracks on The Slaughtered Lamb's A Path of Ashen Bone moves from very dark ambient to blackened electronic doom. Receiving the Evcharist: Magic Circle and S.O.B. Hoggle & Ludo- "A Great Beast Becomes a Great Friend"
What happens if Horna plays?